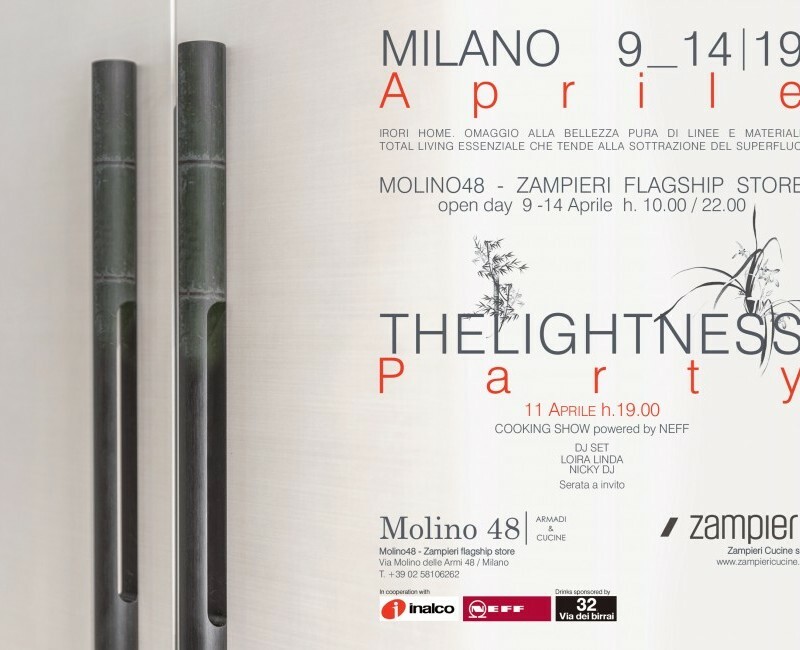 Zampieri Cucine and Molino 48 Armadi&Cucine wish to thanks all the people who visited us in Milan during the #designweek. 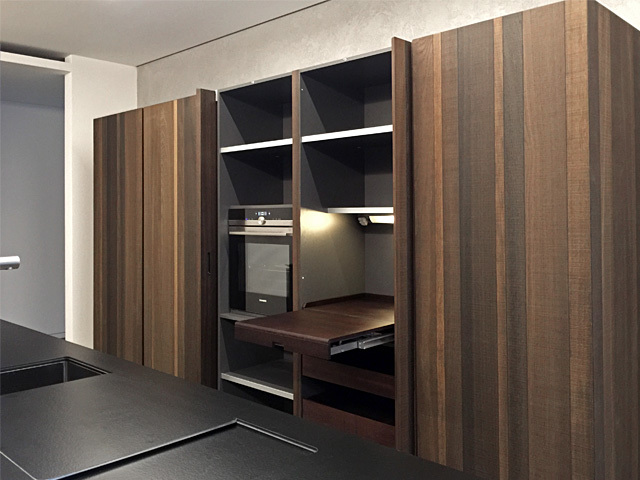 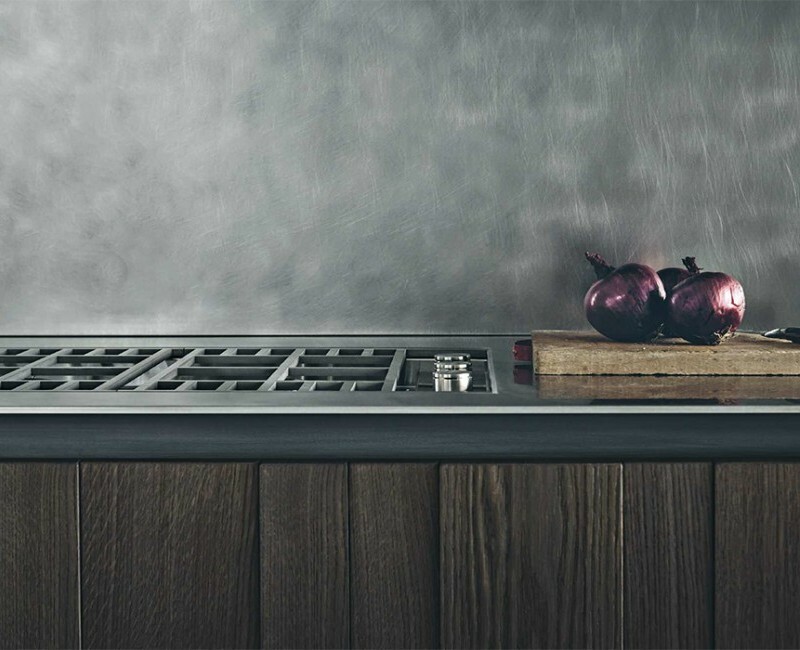 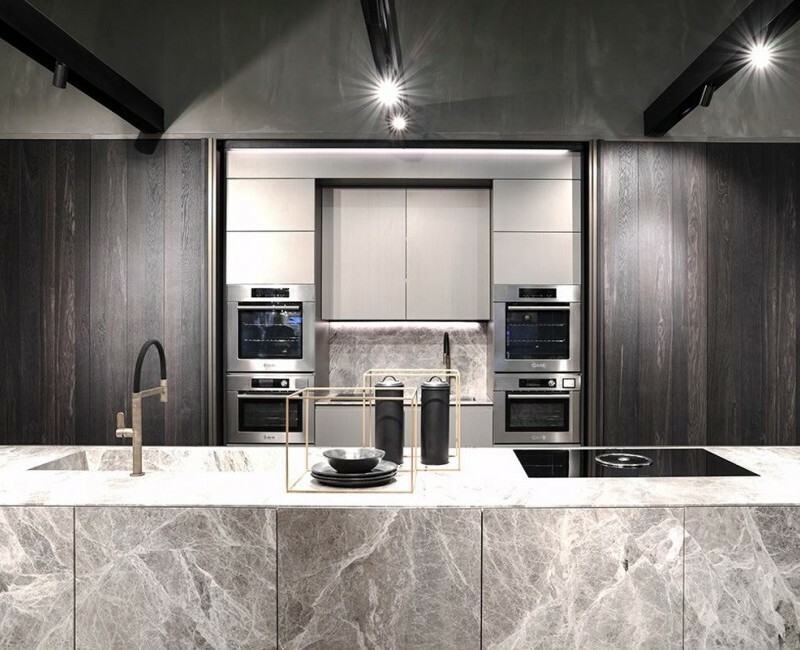 Sanded crowned and oxidized oak and Metal finishing, obtained from paints mixed with iron powder, for "Fifty" kitchen & living collection by Zampieri Cucine. 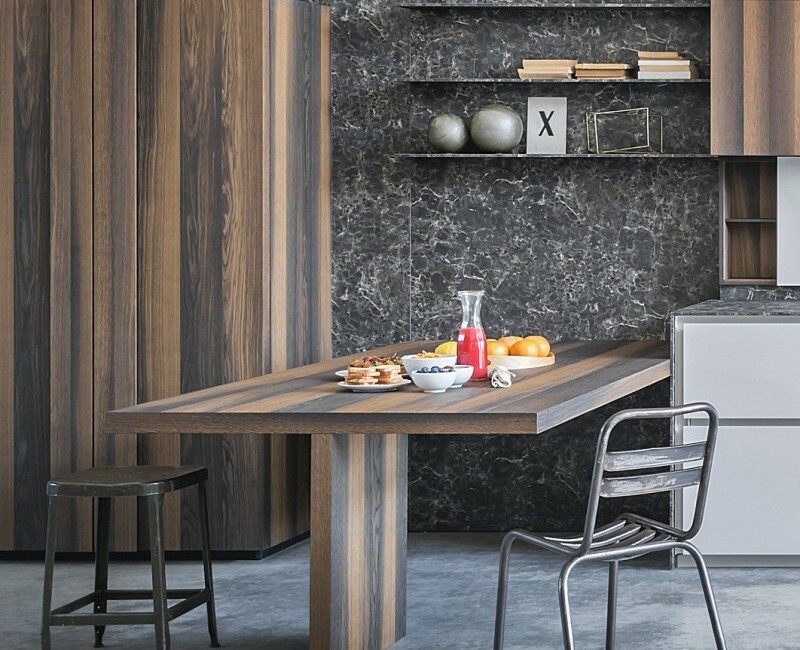 Zampieri Cucine wishes to thanks all the people who visited us at imm cologne during LivingKitchen 2019. 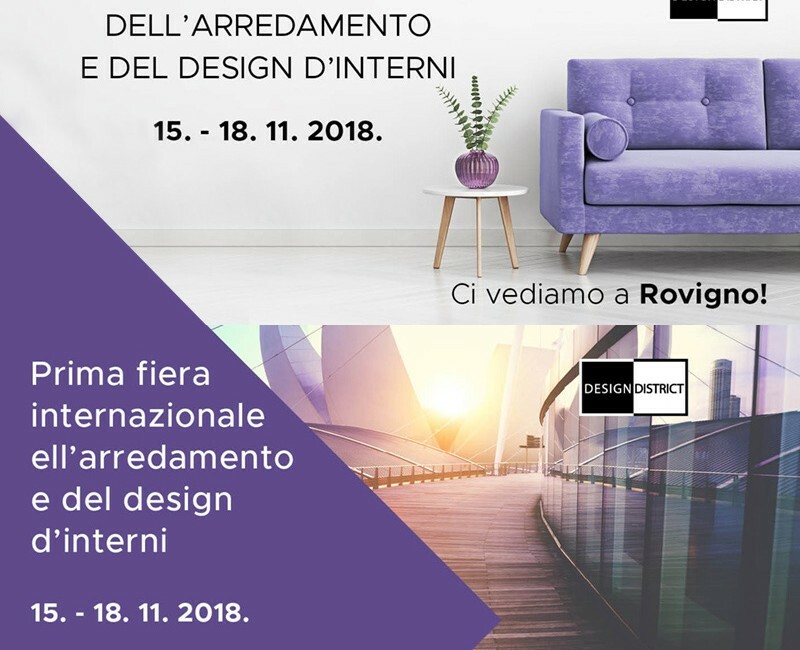 See You to Next Edition! 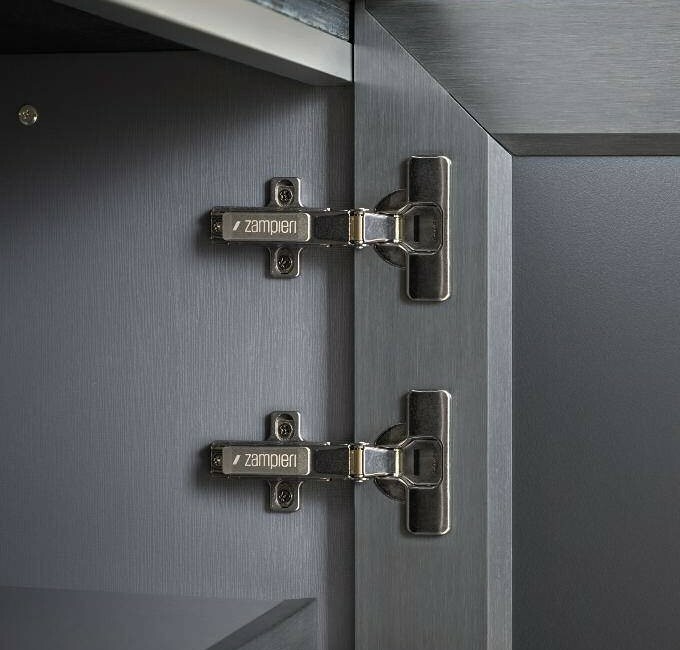 For a perfect mantainance of the kitchen, Zampieri Cucine has developed special cleaning kits. Available soon. 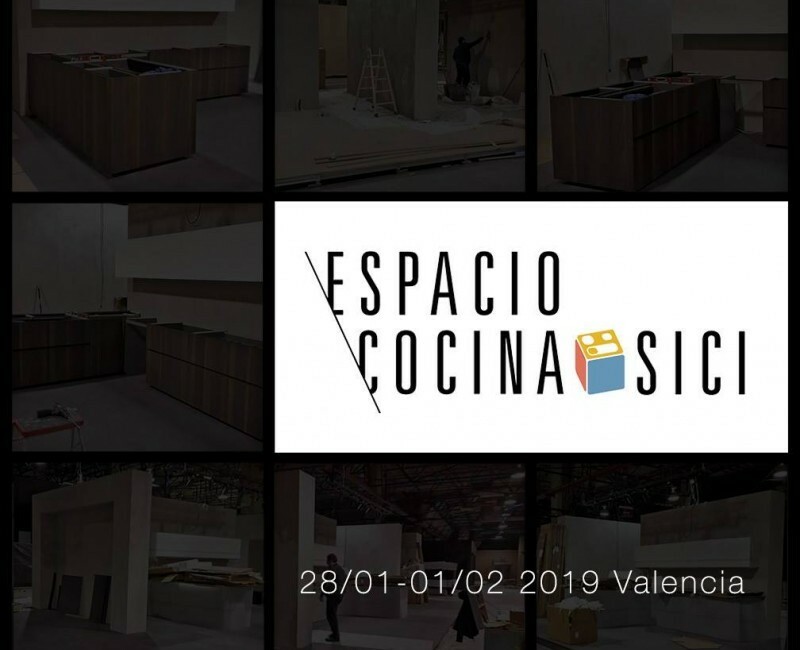 From January 28th to February 01, Zampieri Cucine will exhibit at Espacio Cocina SICI, Valencia. 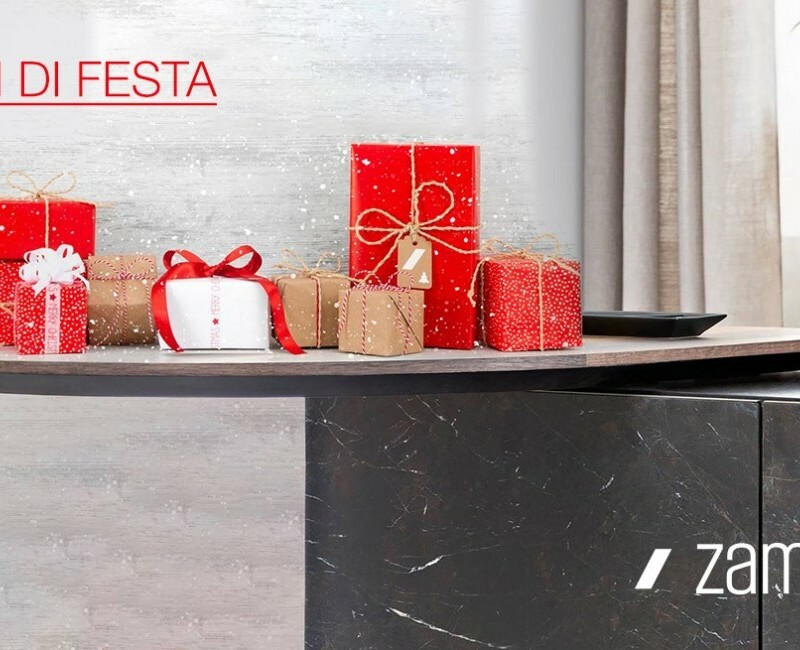 Happy holidays from Zampieri Cucine! 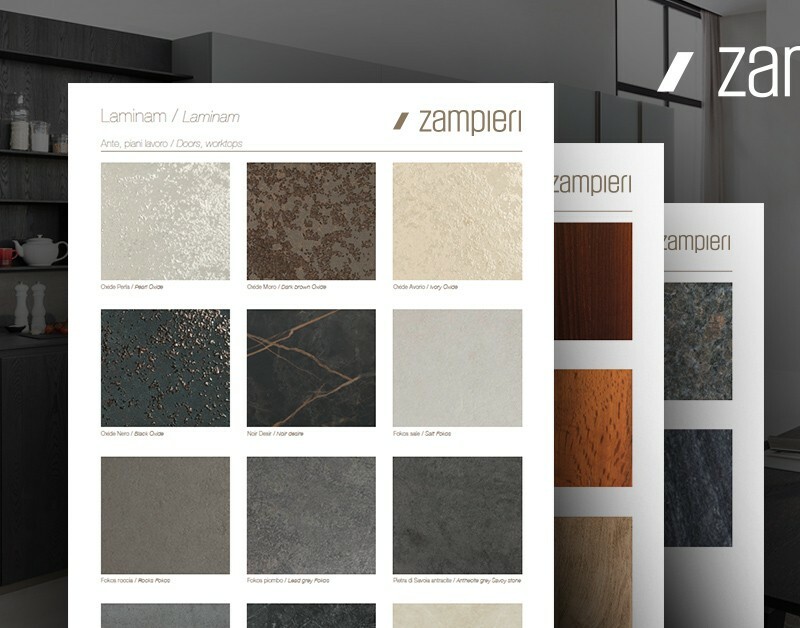 Happy holidays from Zampieri Cucine! 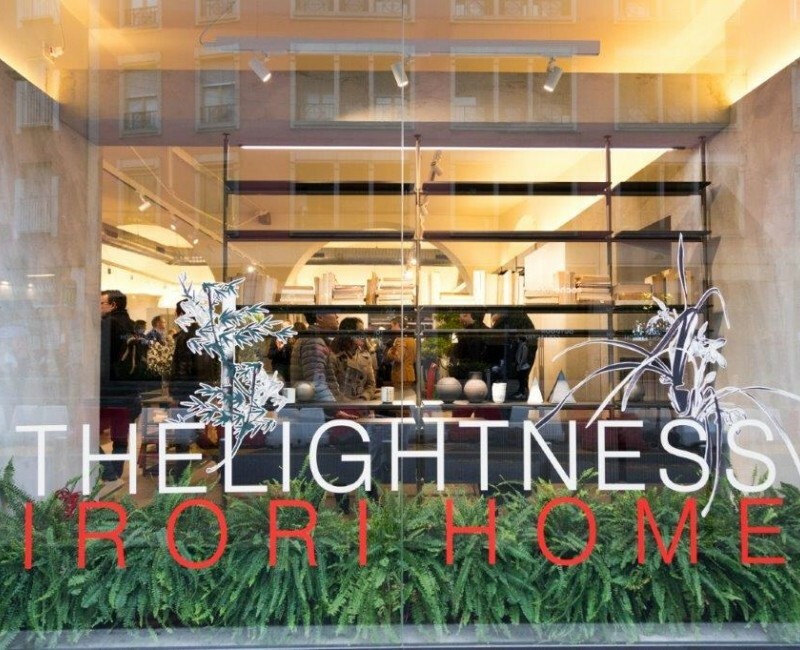 We will be closed from 22 December to 6 January. 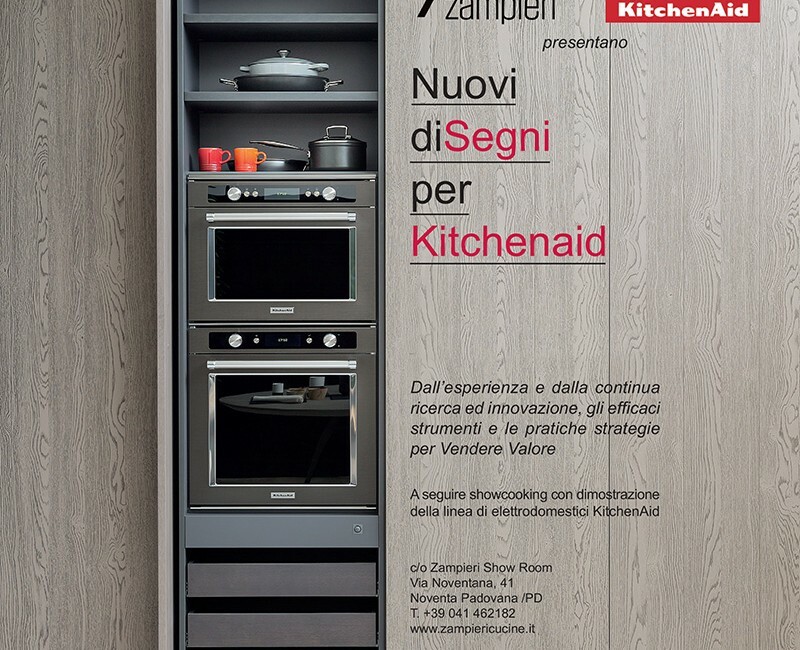 Zampieri Cucine and KitchenAid wish to thanks all those involved in the training course reserved to the professional customers of Triveneto Area. 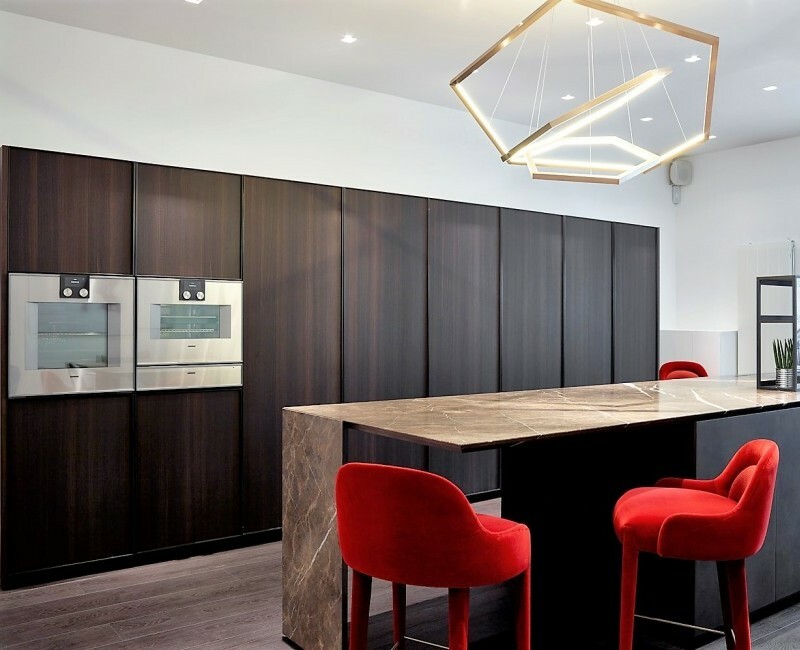 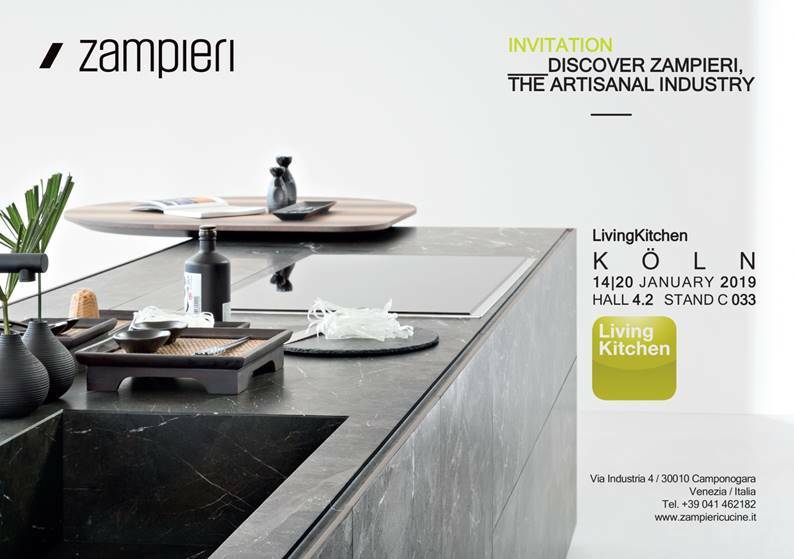 From 14th to 20th January, Zampieri Cucine will exhibit at LivingKitchen, Cologne. 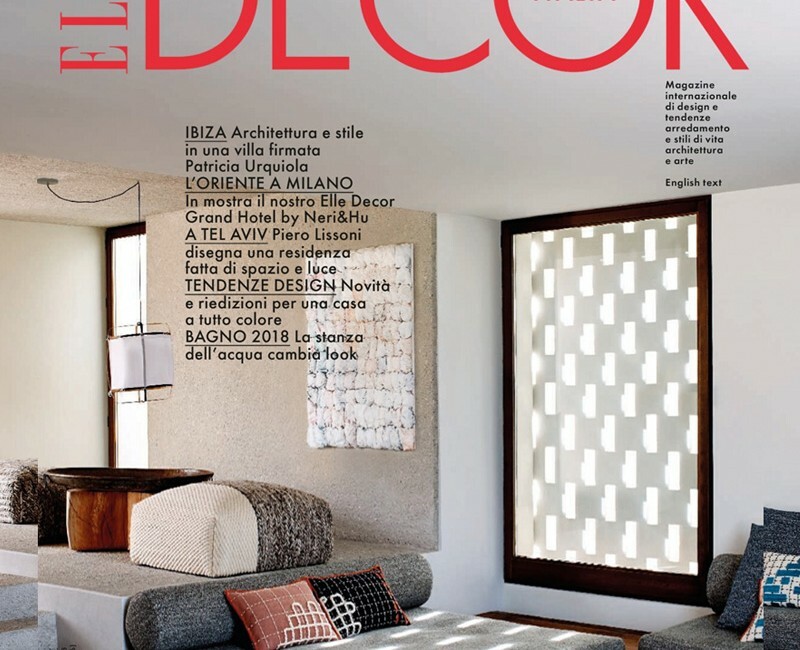 Segni, the collection designed by S. Cavazzana for Zampieri Cucine, in the October's issue of Elle Decor. 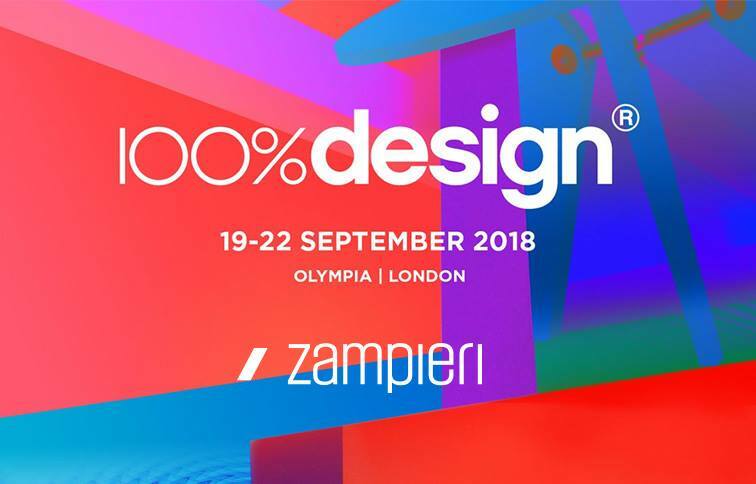 Thanks to all our guests and visitors a 100% Design, London! 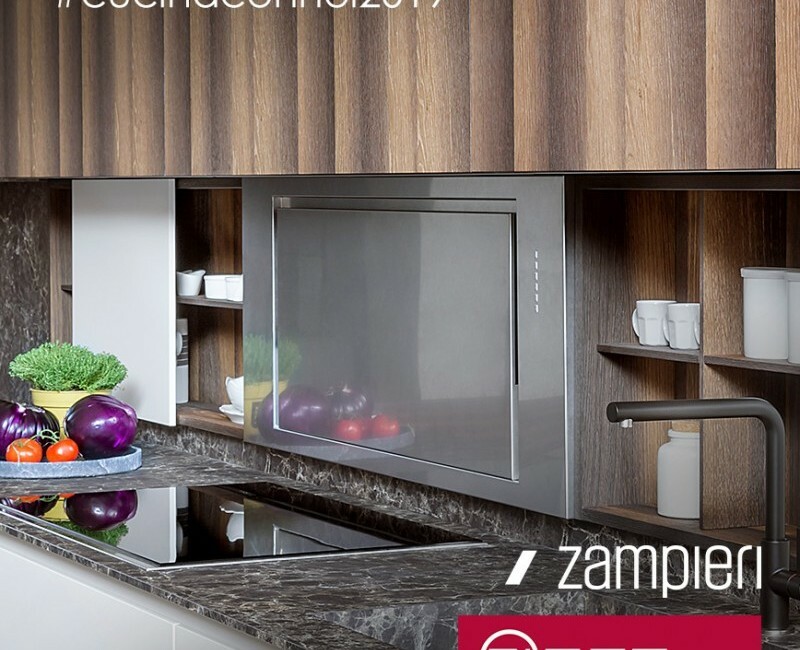 The Collection "Y" by Zampieri Cucine is proposed in Bucarest.